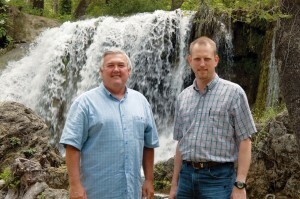 DAVIS-“Awesome.” “Magnificent.” “Beautiful.” Those were just three of the many adjectives used by members of the Baptist General Convention of Oklahoma Board of Directors when they saw the new tabernacle at Falls Creek Conference Center May 22. 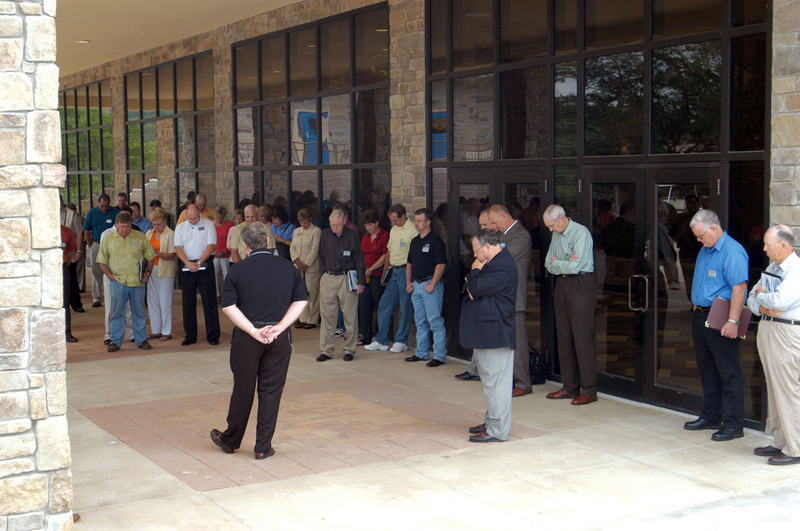 The Board was led on a personal tour of the $24 million, 7,253-seat, all-weather facility by BGCO Executive Director-Treasurer Anthony L. Jordan before convening for its regular May meeting four days before the official tabernacle dedication service. 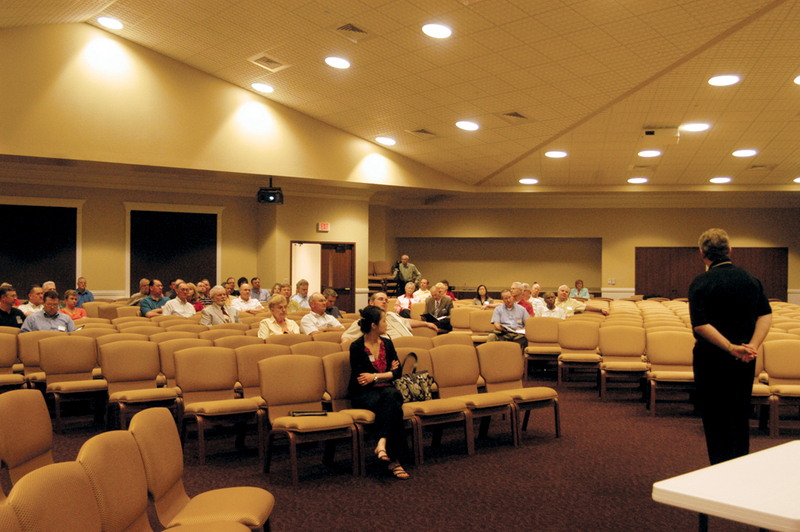 Board members got to see many of the tabernacle’s new rooms and areas as they met in workgroup sessions and committee meetings in the morning. They convened after lunch for the plenary session in the Jennie V. Massey Chapel. Jordan also assured the Board that the convention has used the results of the continued strong support of the Cooperative Program in 2006 by Oklahoma Baptists to reach the lost in Oklahoma and to impact the culture. Highlighting some of those efforts, Jordan mentioned the recent ACROSS Oklahoma evangelism thrust, in which more than 600,000 homes across the state were contacted by churches in their area in March, a heightened attempt to reach out to Hispanics in Oklahoma by adding an ethnic evangelism strategist and efforts of Oklahoma Baptists to support the right to life. There have been major efforts to support pro-life legislation this session. Jordan expressed appreciation to the BGCO’s Ethics and Religious Liberty Committee, communications specialist Heidi Wilburn and many grassroots Oklahoma Baptists for their diligent efforts to see pro-life legislation approved by the Oklahoma Legislature. “I assure you our commitment to stand on moral and ethical issues will continue as long as God gives us breath, and to do it in a way that Oklahoma Baptists will be pleased,” Jordan said. 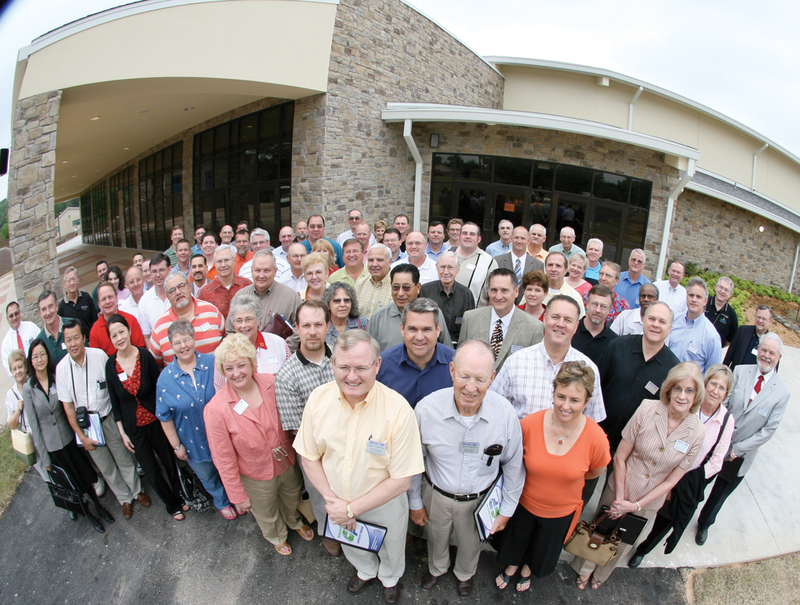 As recommended by the Executive Committee, the Board voted to dissolve both the convention’s Affiliate Relations Committee, which had been proposed by the Strategic Planning Task Force and authorized by messengers to the 2004 annual meeting of the BGCO, and the Baptist Building Corporation. “After several meetings of the committee, it was determined that the original intent of relationship building between the affiliates could not be accomplished due to time constraints and constant change of leadership on boards,” Jordan explained. The Board also approved the purchase of a trailer for use by the BGCO disaster relief feeding units at a cost of $250,000, with the amount to be covered by non-designated disaster relief funds, and approved a recommendation by the State Missions Offering Task Force that the 2008 Edna McMillan State Missions Offering Goal be set at $1 million, with a “Hallelujah Goal” of $1.1 million.